In our February jazz section, we discussed the meaning of the above terms in jazz. The three recordings under review serve to illustrate the points made. If “modern” jazz is defined as a music that relies on its own history, this release from Quebec’s Effendi label fits that bill. Pianist Felix Stüssi heads this eight-man unit as guest composer, penning all nine tunes, including three older ones re-arranged. The musical language bears the twin imprints of jazz and blues, with no less than three numbers based on the latter form. The modern note lay less in the content but in the structures of the tunes, these allowing for departures into solo, duo or trio interludes. For its seventh release, the Jazz Lab’s front line incorporates label newcomers Jacques Kuba Séguin (trumpet), Alex Francœur (tenor), Mario Lessard (alto) and Thomas-Morelli Bernard (trombone) with Effendi stalwart Samuel Blais on baritone sax and a rhythm section driven by label chief Alain Bédard (bass) and drummer Louis-Vincent Hamel (drums). Mindful of his charges, Stüssi is a democratic leader who gives everybody at least two solo spots along the way. Quintessentially “modern,” tenor saxophonist Joe Lovano is known to dip into more contemporary waters on occasion – for instance, his two collaborations with Gunther Schuller or his unreleased improv duos with fellow tenorman Evan Parker. The recording at hand marks his first documented foray with pianist Marilyn Crispell, a longstanding contemporary freeform improviser who has stepped out of the shadow of Cecil Taylor since coming into the ECM fold. Both are joined here by drummer Carmen Castaldi, an old-time friend of Lovano from his Cleveland days. These musicians deliver a succinct program of 11 pieces in under 50 minutes. True to ECM standards, the music is mostly unhurried and spacious – one could even have called it “11 meditations for trio.” But the pace does pick up over the final four cuts, even if the listener may well be left hungering for more. The good news is that this trio will be touring extensively during the year, and there’s no doubt that their formidable talents will carry the music even further than in this first effort. 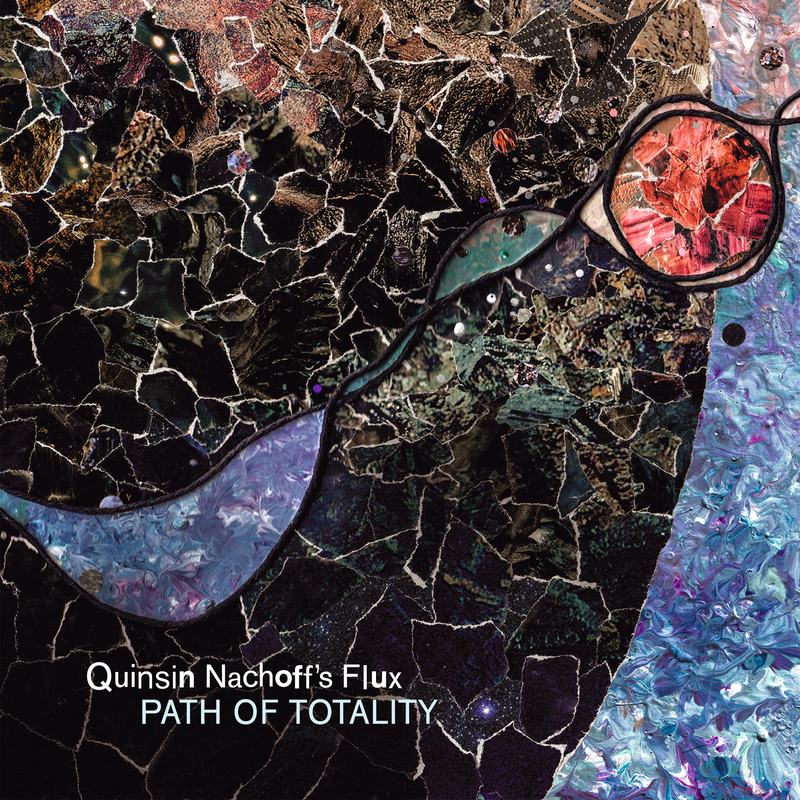 A formidable threat on both tenor and soprano saxophones, Hogtown native Quinsin Nachoff is more than just a solid modern jazzmen on the New York jazz scene, he’s a very contemporary one as well. Beyond his instrumental capabilities, he is also a prolific composer with a catalogue of through-composed chamber works including a violin concerto, premiered in Montreal last fall with former Quebecer Nathalie Bonin as soloist. The present two-CD set, however, is his latest jazz effort, one that comprises a cutting edge New-York cast with notables like altoist Dave Binney and keyboardist Matt Mitchell. There are only six tracks divided evenly between sides of 45 and 35 minutes; where lines between written and improv parts are frequently blurred. The leader’s decidedly contemporary proclivities are spelled out in the liner notes, including luminaries like Sun Ra, John Cage, and broader influences like Balinese music and IT. While the music is expansive, it wanders in spots, and listeners may well be left dangling on the rather inconclusive improvs ending each disc.